Assam Governor Prof Jagdish Mukhi greeted people on the joyous occasion of Eid-ul-Fitr. The Governor further said, “The festival of Eid-Ul-Fitr is also an occasion of happiness and merrymaking which is marked by the spirit of universal brotherhood. Eid-Ul-Fitr teaches us about compassion and love for fellow beings”. The Governor also said, “May the celebration of Eid-ul-Fitr bind us all with peace and happiness and may we all unitedly rededicate ourselves for the cause of humanity. The Governor hoped that this auspicious occasion would further strengthen the bonds of communal harmony and brotherhood and usher in a period of sustained peace, progress and prosperity. Assam Chief Minister Sarbananda Sonowal also extended his greetings on the occasion of Eid-ul-fitr. In a press statement, Sonowal extended his greetings to all followers of Islam in particular and all the people of the State in general. Sonowal hoped that the feeling of universal brotherhood will be more strengthened with the celebration of Eid this year. 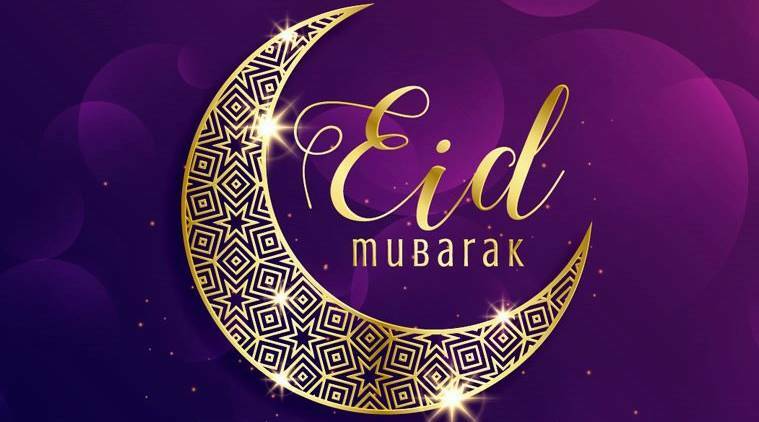 Assam Industries and Commerce Minister Chandra Mohan Patowary has extended warm greetings to the people of Assam on the auspicious occasion of Eid-ul-Fitr.